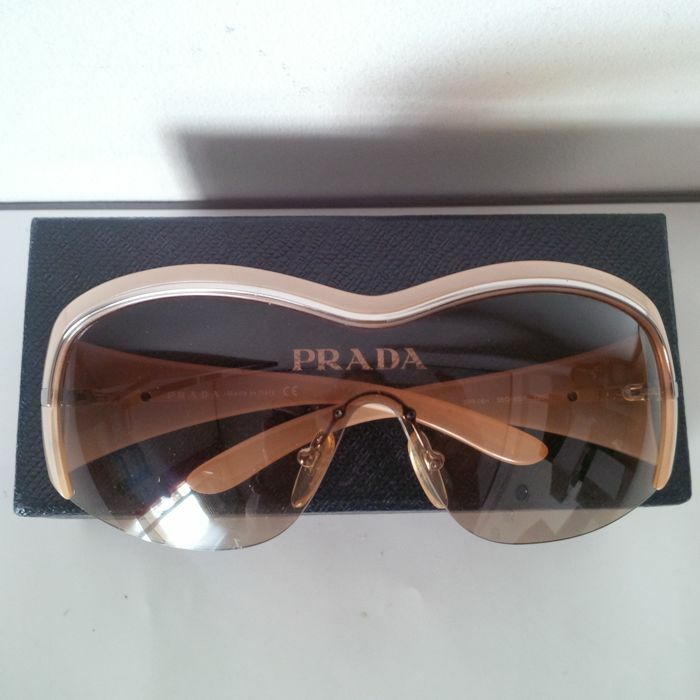 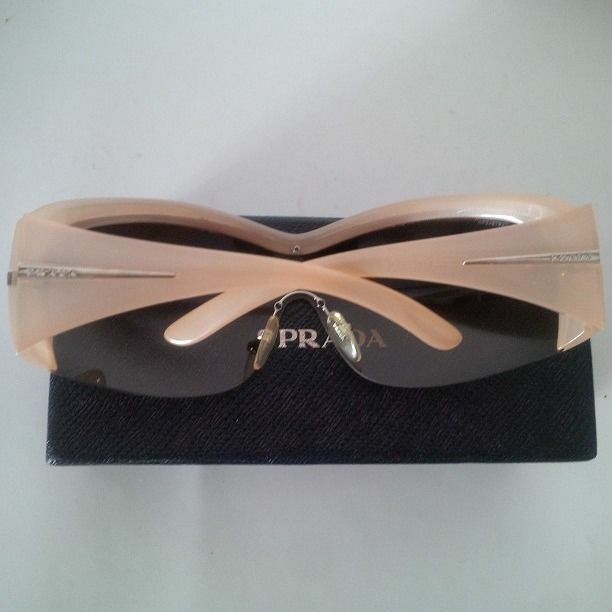 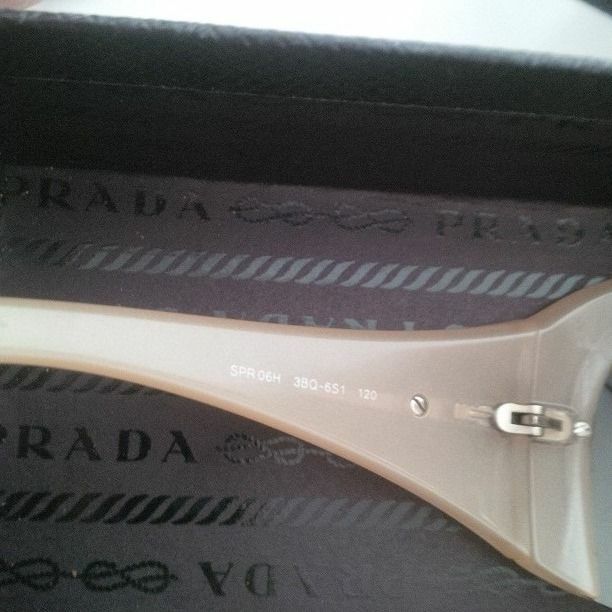 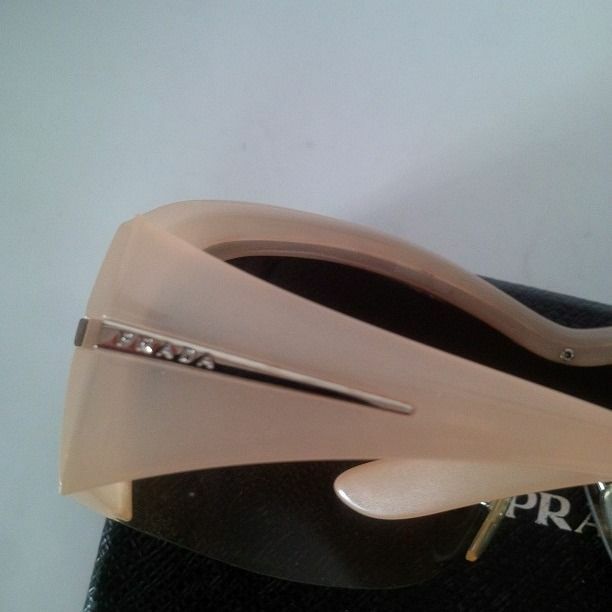 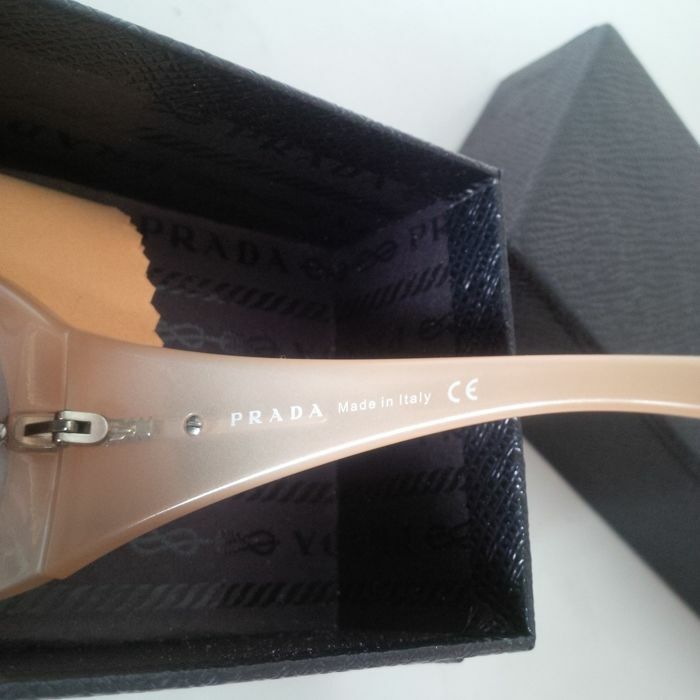 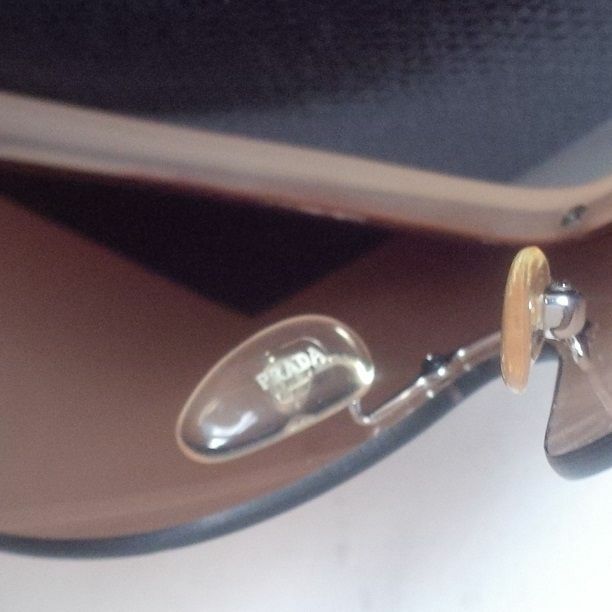 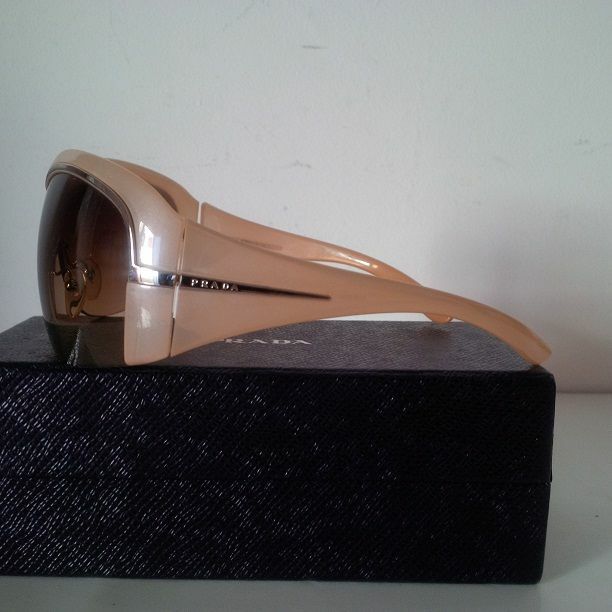 Vintage shield sunglasses from the 1990s by Prada with brown gradient lenses and ivory coloured frame with pink hues seen in the light, and chrome inserts. 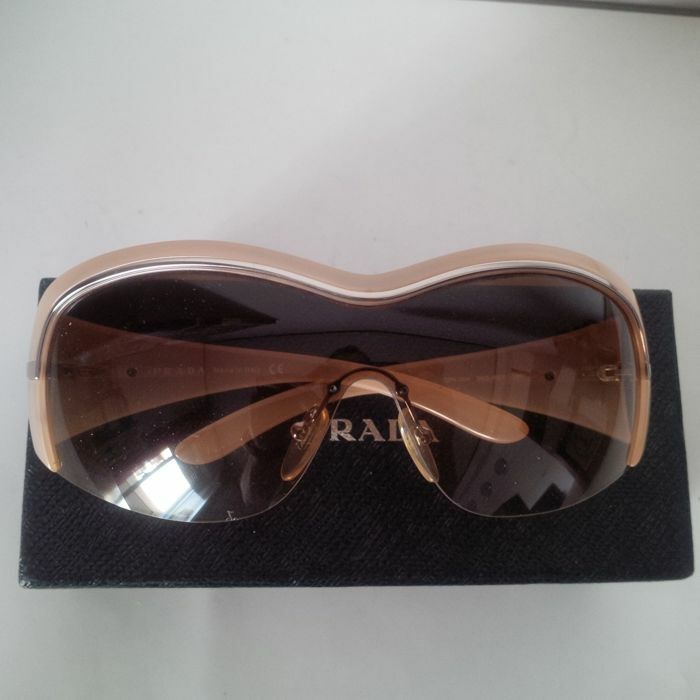 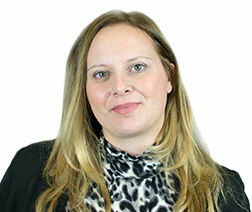 The condition of the sunglasses is very good, with no signs of wear or tear. 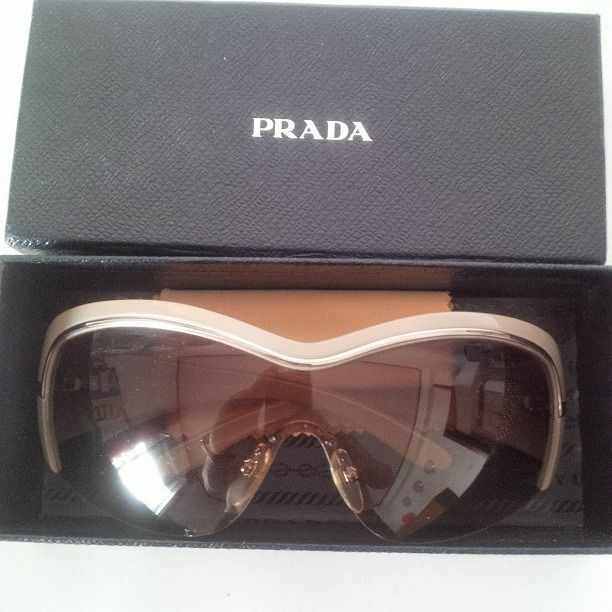 Shipped via express courier with tracking. 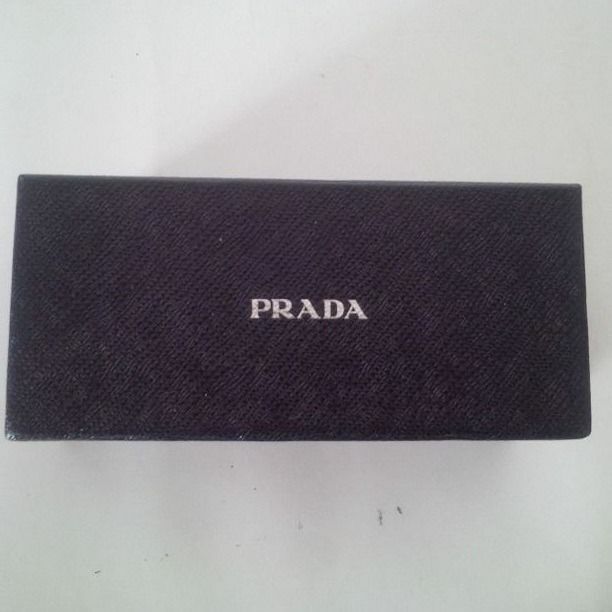 Puedes recoger este lote en persona: San Cataldo (San Cataldo/Caltanissetta/ITALIA), Italia.